Visionary London Transport CEO Frank Pick who’s legacy of iconic designs, has had a profound influence on the appearance of London and urban transport in many other cities around the world, is to be commemorated with a permanent memorial by BAFTA winning and Turner Prize nominated artists Ben Langlands and Nikki Bell to mark the 75th anniversary of his death. 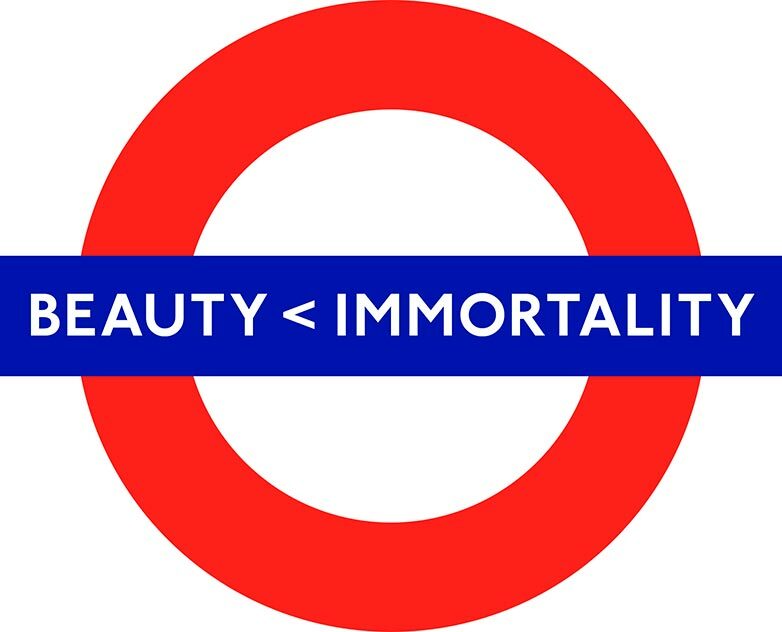 The work, entitled Beauty < Immortality, commissioned by Art on the Underground (Transport for London’s official art programme) and London Transport Museum, will be unveiled on Monday 7 November at Piccadilly Circus station. A famed Pick commission in its own right, the station was designed by leading British modernist architect Charles Holden and is currently under restoration to reveal the original Art Deco glory of its magnificent circular space. For the new commission, Langlands & Bell’s striking wall installation made of vitreous enamel, LEDs, bronze and travertine marble will permanently grace the architectural design of the station. 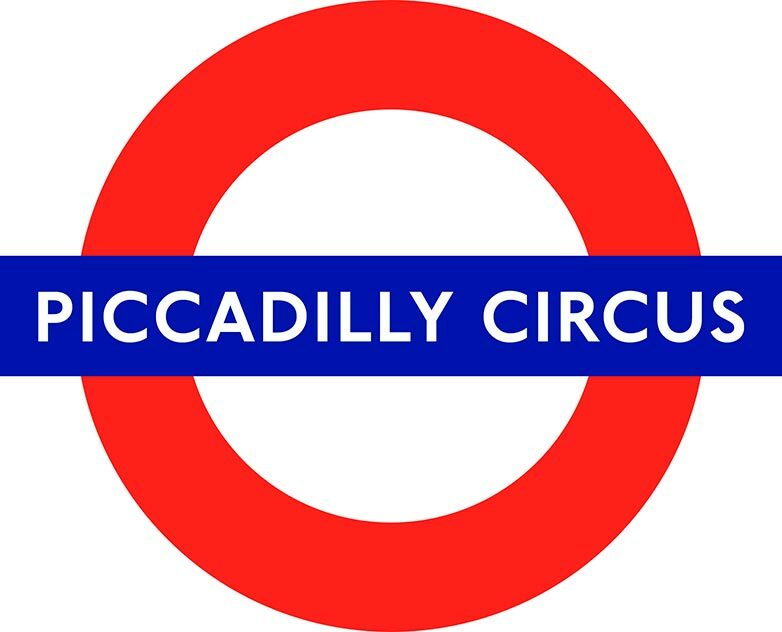 The display features a 4’6” diameter roundel and a 6’6” high text of solid bronze letters in the Johnston Font which was commissioned by Pick in 1915 and is still in use today across the London transport network. As part of the Pick Series of events at London Transport Museum Langlands & Bell will be in conversation with Robert Elms discussing the inspiration and thinking behind their memorial to Frank Pick on Friday 10th November. Tickets available from London Transport Museum.